Soft Hair Pomade. Water Based - Teddy Boy Original - Easy to Style. Announcement Rad Hair. Revolutionary Purpose. 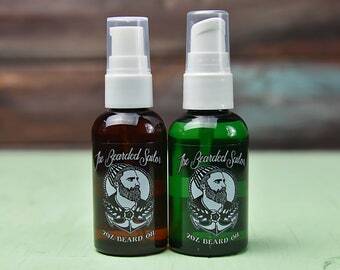 Awesome hair products handcrafted by Veterans. Rad Hair. Revolutionary Purpose. 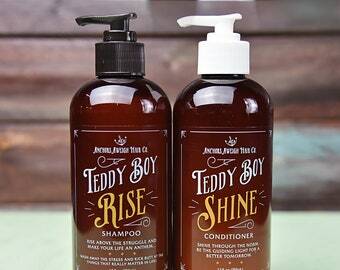 Awesome hair products handcrafted by Veterans.